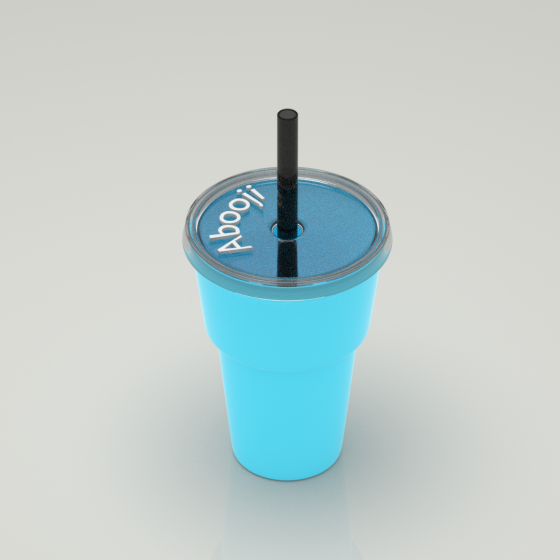 Try this stylish Coffee Cup from Abooji. The same Coffee Cup that Abooji uses in their Virtual Cafe Coffee Shop. This Abooji Coffee Cup is the standard one that they have in the real Cafes. It's also the one that Abooji uses in their Virtual Cafe. 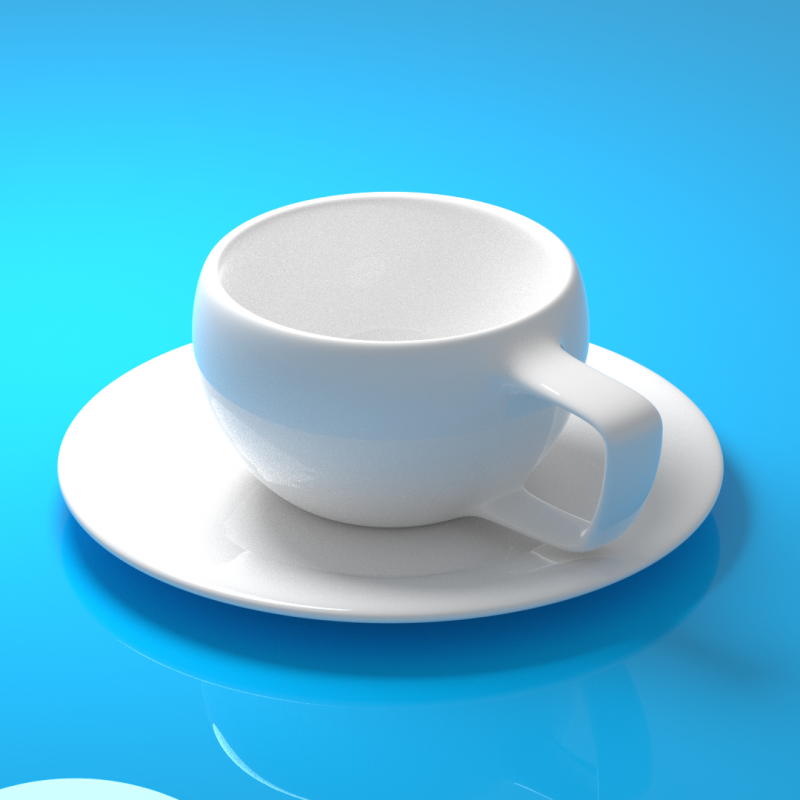 Feel the relaxation as you drink that tasty cup of coffee in both real life and in the virtual world. This is a Blender File.